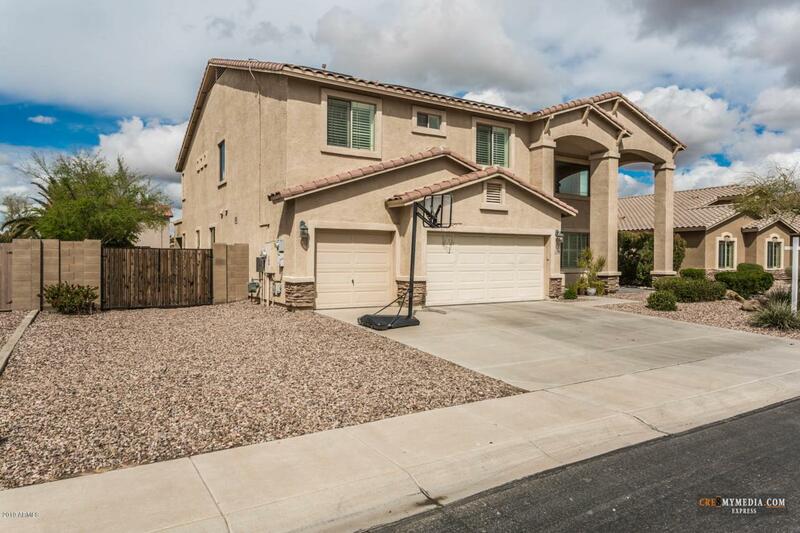 Check out this truly magnificent 6-bedroom Hacienda home located in the heart of Rancho el Dorado, Maricopa's only golf course community! With nearly 3900 sq ft, 2 large living rooms, 2 dining areas and a large loft, this home is surely going to meet the needs of most people looking for their ''forever home''. Of the 6 bedrooms, 2 bedrooms are located downstairs right next to a full bathroom! The downstairs has beautiful travertine flooring, the kitchen has plenty of space, a large island and a large walk-in pantry. 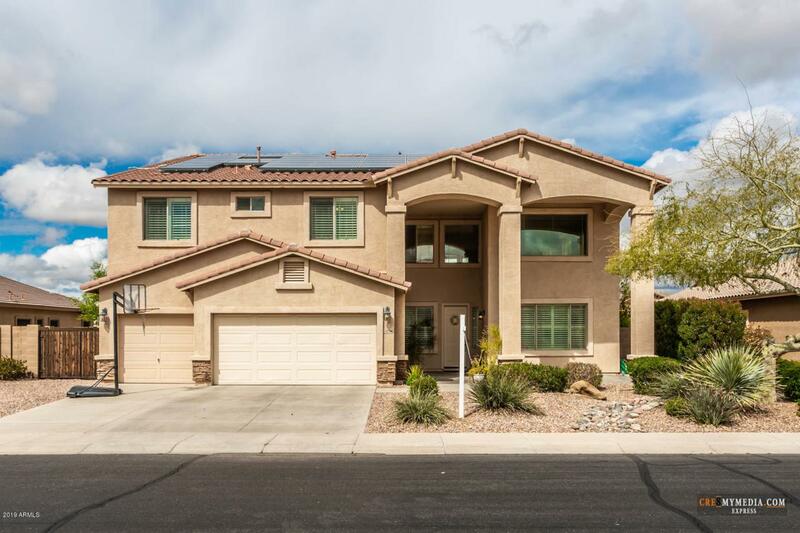 Some of the other great features include 2x6 exterior walls, 3 car garage, custom plantation shutters, beautifully landscaped backyard with a firepit, large side yard with a 10 ft RV gate and a great solar setup that will save you money! 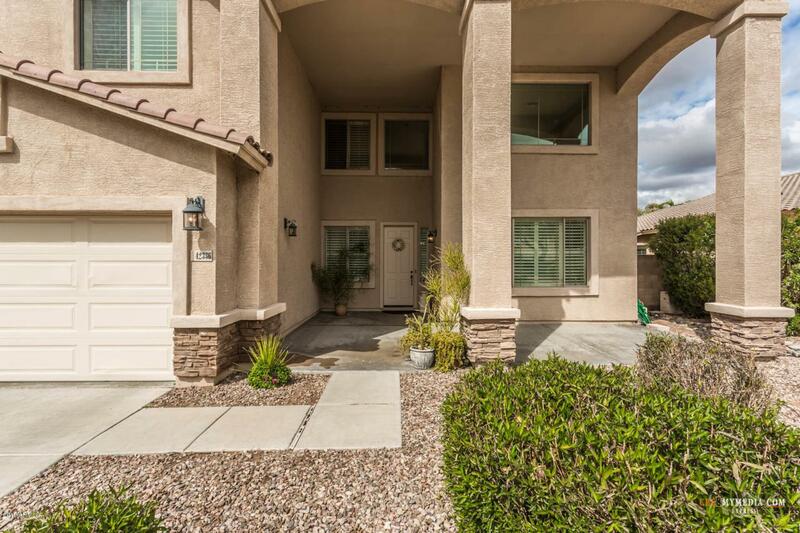 This home MUST be seen in person! 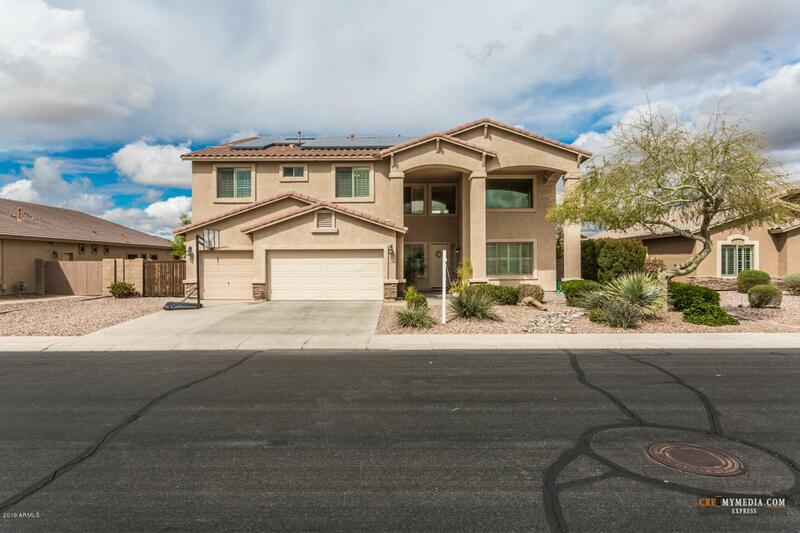 Listing courtesy of The Maricopa Real Estate Co.
© 2019 Arizona Regional Multiple Listing Service, Inc. All rights reserved. All information should be verified by the recipient and none is guaranteed as accurate by ARMLS. The ARMLS logo indicates a property listed by a real estate brokerage other than Keller Williams Realty Phoenix. Data last updated 2019-04-20T21:11:12.013.